Countertechnique and Springboard Danse Montréal are proud to bring the first One Body, One Career Countertechnique Intensive (OBOC) to North-America! The OBOC 2019 brings together participants from all over the world to delve into Anouk van Dijk’s Countertechnique method, to learn invaluable skills for your career and to build connections around the globe. Working for ten full days with Countertechnique Founder and former Chunky Move Artistic Director Anouk van Dijk, Senior Teacher Niharika Senapati and Alexander Technique expert Tom Koch, the OBOC offers a wealth of information to both first time and returning participants. The 2019 OBOC Intensive Montréal will offer daily Countertechnique classes and Practical Tools sessions. Countertechnique Founder Anouk van Dijk will share her love for space, improvisation and the creative process. Senior Countertechnique Teacher Niharika Senapati will offer insights in Anouk van Dijk’s repertory for Chunky Move and strategies for performance practice, and Tom Koch will introduce his specific approach of Alexander Technique for dancers in plenary and individual sessions. The intensive will conclude with a shared presentation of the various workshops. 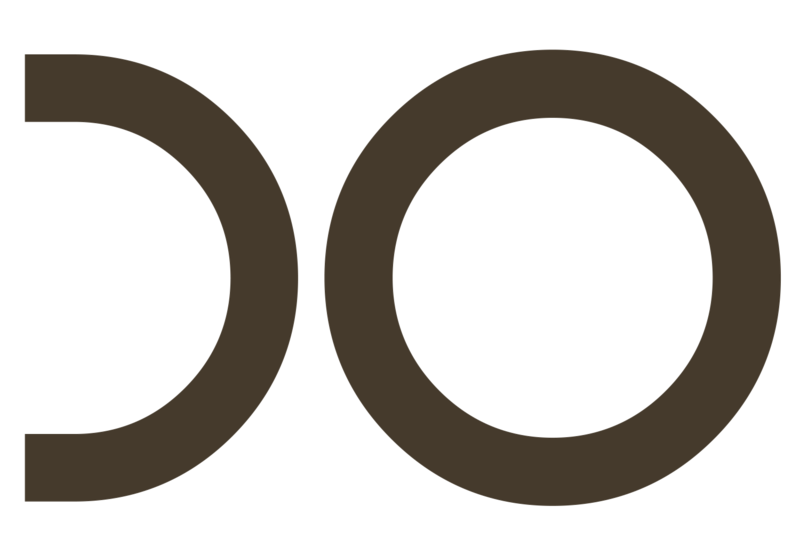 Each OBOC operates in an intimate setting and only offers spots up to 50 participants. All previous editions have drawn a mix of participants from around the world including North America, Asia, Europe, South-America, the Middle East, Russia, Australia and New Zealand. The OBOC is not only the ultimate opportunity to immerse yourself in Countertechnique, but also an amazing event to meet dancers, teachers and choreographers from around the world, who are interested in pursuing long careers and who love dancing! $ 1,300 USD, including 15% taxes. A one-time registration fee of $30 USD is required for all applicants. Payment plans are available.